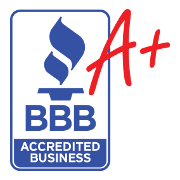 We install home air purification products because indoor air pollution is one of the top 5 environmental health risks. Its stated by the EPA, the best way to control or eliminate sources of pollution is to address it at the source. In order to eliminate indoor air pollution, you need to target the air moving through your air conditioner. We offer a couple of home air scrubbers that will protect you and your family from most airborne health risk like allergies, asthma, and sickness. 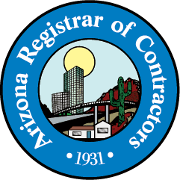 First a pre-filter traps large particles going through your air conditioning system. Then the field charger creates a series of electrically charged corona fields collecting small particles. Finally the smallest particles are collected, each collection element layer is only .08 inches apart, trapping particles down to .1 micron size. ActivTek has lab tested their products at Kansas State University and the University of Cincinnati, it reduces approximately 90% of airborne microorganisms and 99% within 24 hours which includes staph, mrsa, e-coli, anthrax family, strep, and more. Air scrubbers also help your home stay clean with negative ions produced by a reaction of oxygen and water from a UV bulb, that cause dust to clump together which can either be picked up by your air filter or it falls to the floor where it can be vacuumed. Also, as air passes through the ActivTek, ActivePure® is carried throughout your home reducing smoke, odors, and contaminants. This is an awesome air purification solution. 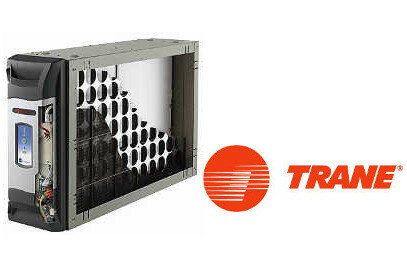 The popular Trane air conditioning company, who we love to work with, also works in home air purification with their Cleaneffects product. It uses breakthrough technology which has been performance verified by professors from the Harvard School of Public Health. 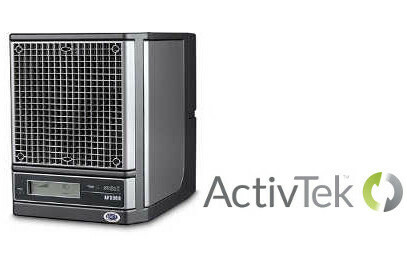 It removes airborne allergens 100 times more than a standard 1” filter, removing 99.98% of airborne allergens. 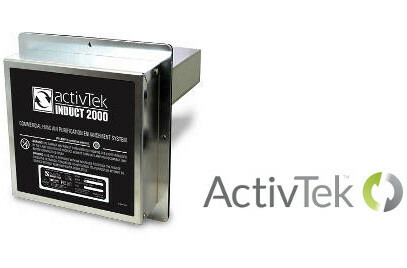 Residential-sized to keep roughly 2000 sq feet clean, this ActivTek is installed into the plenum which is where your ductwork is connected to the air conditioner. It is a low maintenance solution to substantially reduce odors, visible smoke, and treat contamination on surfaces. The AP3000 can keep up to 3000 sq feet clean, is portable, has fully adjustable levels of fan speed and purifier levels for varyingconditions. It also utilizes needle point ionization, pulsating negative/positive ion field generator, corona discharge air freshener, and the tested ActivePure® technology. It is installed at the plenum and is the most efficient because it doesn’t become clogged and slow airflow. The revolutionary Trane CleanEffects™ air filtration system has the lowest pressure drop with the highest efficiency possible. The unique patented technology is designed to let air flow freely through the most advanced filtration system available. The result, more of your air is cleaned faster and more effectively than anything else on the market. 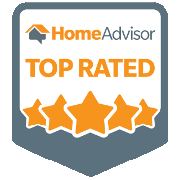 All service was performed and the technician was polite friendly and very knowledgable.